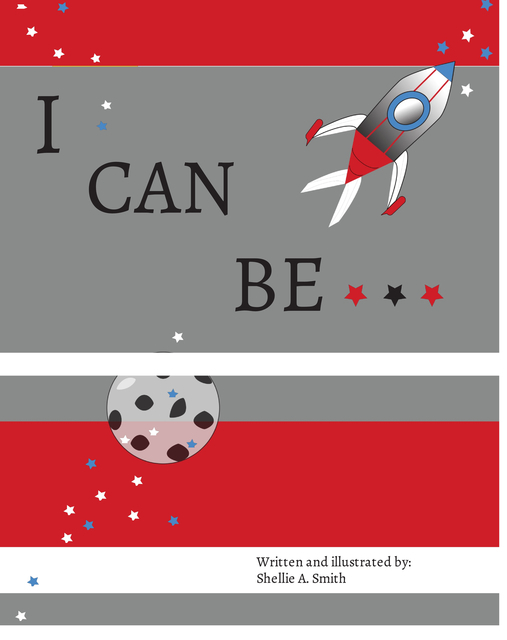 A short rhyming story that helps children's imagination come to life. Inspiring them to dream big about who or what they want to be, but also teaches them to be happy with who they are! Come join a boy named Blake and his imagination of what he can be. Help him dream big, create himself and inspire others! Dream BIG, Create YOUrself, INPIRE Others. Graphic design with passion and love!